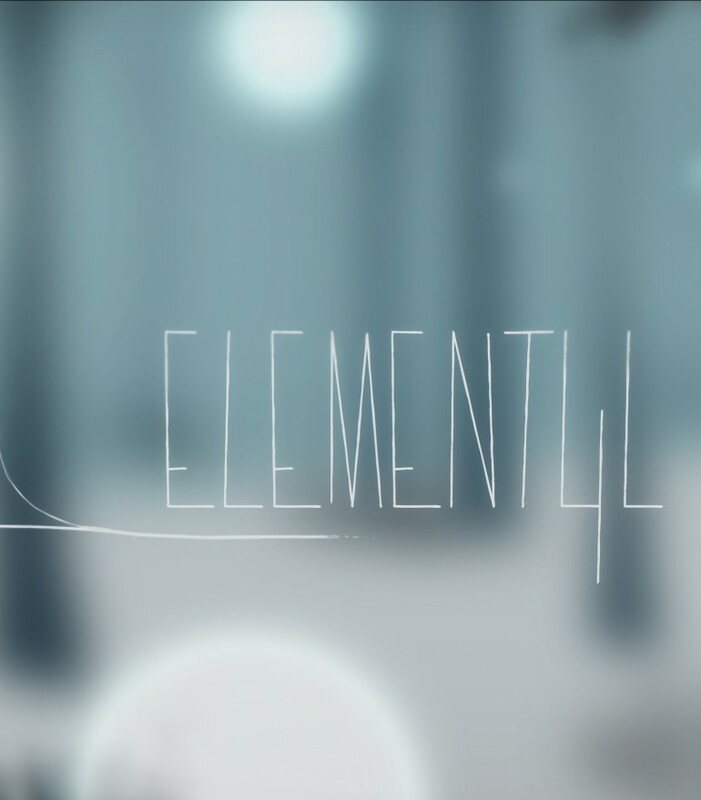 “Element4l” is an immersive and experimental platform game, with a strong focus on flow and smooth gameplay, wrapped in an exceptional soundtrack by MindTree. In “Element4l”, you control four elements that are bound together on a journey to shape life. Your only hindrances are nature and the sun. It takes a different, experimental approach to classic platform games and challenges you to rearrange your reflexes.